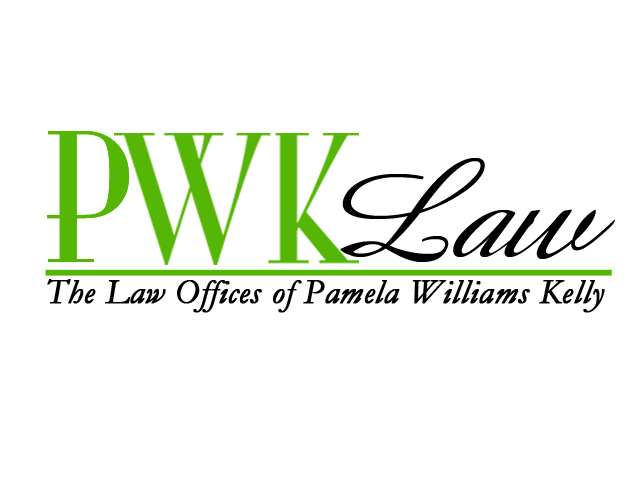 The Law Offices of Pamela Williams Kelly was created to help people. Behind every business…every dinner table…in every culture…the foundation begins with people. And when life is off center….when it is painful…when it causes stress…decisions have to be made. And that is where we come in. Congratulations! You are here because you want to make a change in your life. You want to take action that will make you happy. It is very easy to wait until tomorrow to take the step that will push you forward into a new way of living; but today is that day if you make the choice to invest in you. The Law Offices of Pamela Williams Kelly is a law firm that has a broad range of legal knowledge and skill. But its focus is in three main areas of the law: Family, Immigration and Entertainment. These three areas of the law are different, but they also overlap in many ways. And one important thing to remember is that no matter what the legal issue…at the core of the problem…at the core of the solution…is people. People with dreams for a better life in this country. People who want international fame in another. People who simply want a fair division of property and proper care for children when the family unit must divide in order to survive. Again, congratulations, for taking the first step by just reading this message. Now, take the second step. Call us today at 901-210-6551. If you are ready to make a change, we are here to help. Am trying to fill out the application for citizenship for my wife (Form N-400). I have several questions involving it I have not received specific answers to from the immigration service that I want to have insured are being answered correctly on the form and in how to send the correct documentation required. We don’t want to have this detained or rejected due to some wrong submission. If you can help, it would be greatly appreciated. I just need some answers, not someone to fill out the application for us.